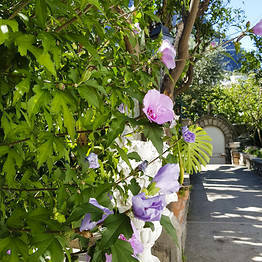 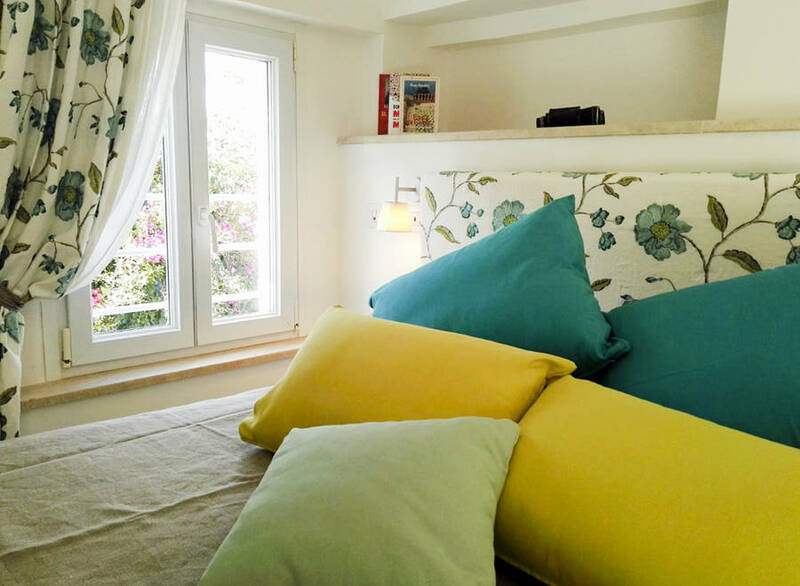 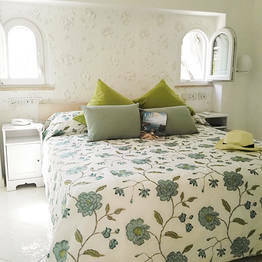 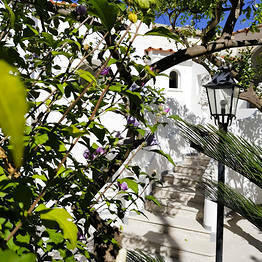 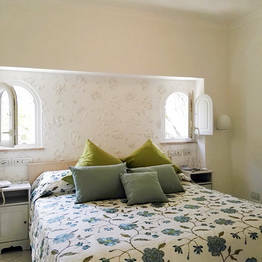 Casa Gaia Capri: 3 reasons to book here | Capri Booking. 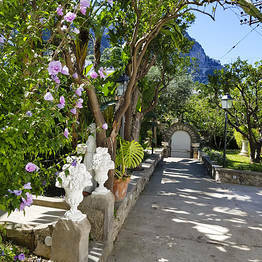 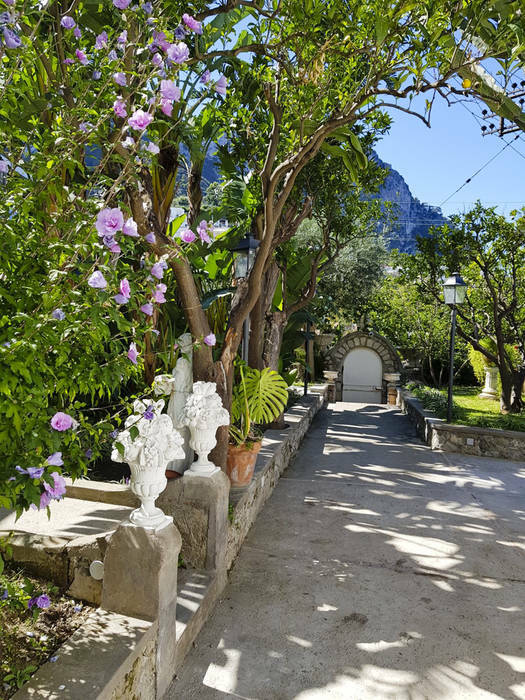 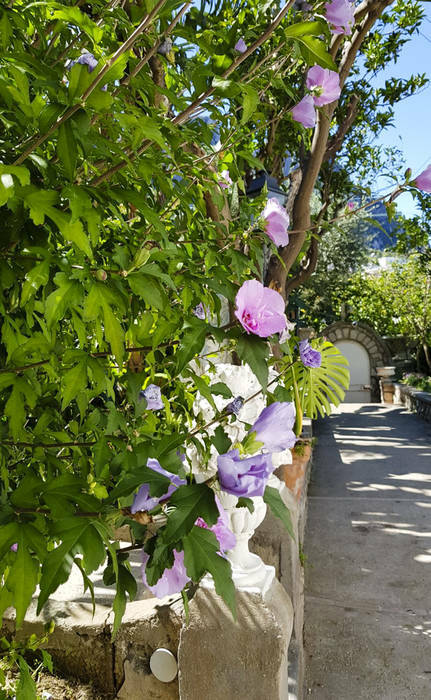 It takes less than five minutes to walk from Casa Gaia to the Marina Grande beach, but its location near the largest beach on the island of Capri isn't the only advantage of choosing Casa Gaia for your holiday. 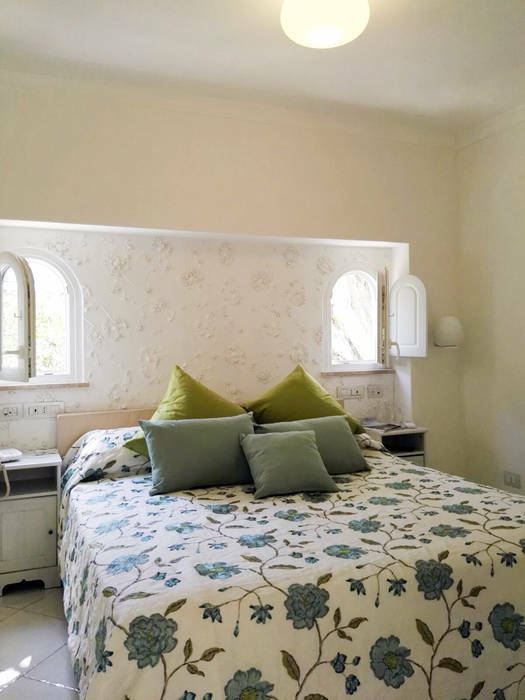 You can choose between the self-catering studio tucked in the garden or one of the two adjoining guest rooms that can be used as an entire suite with a shared living area. 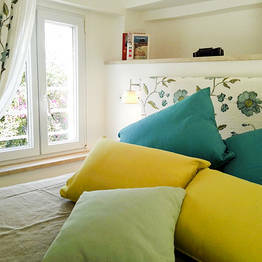 Either way, you can settle in and relax in a welcoming vacation home on Capri! 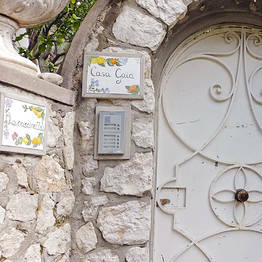 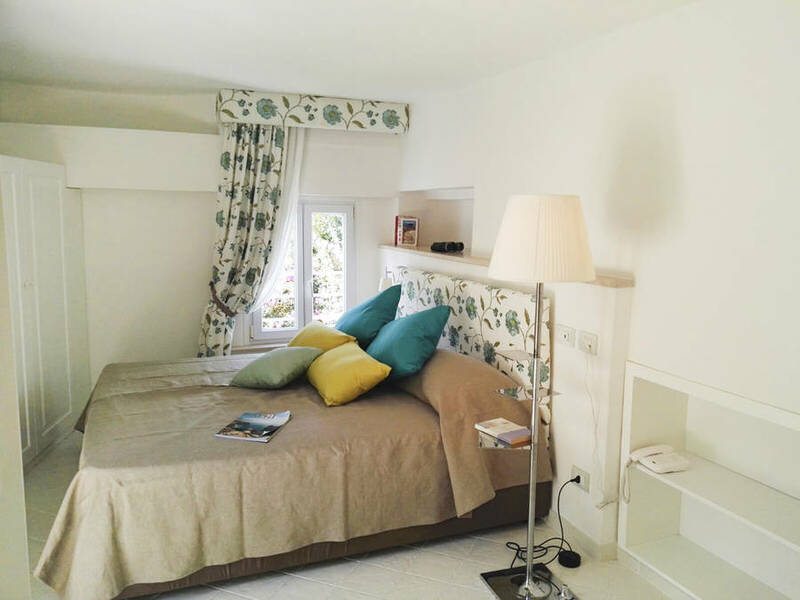 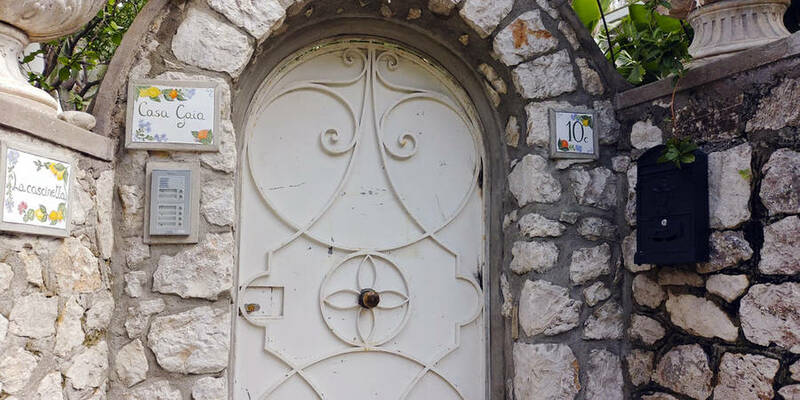 Pass through the charming Casa Gaia garden to reach the studio: an intimate annex with a bedroom, bathroom with shower, and kitchenette with a fridge and microwave oven. 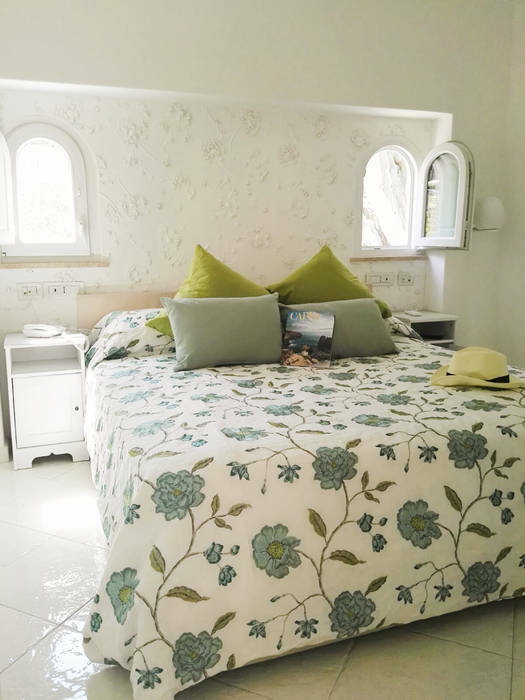 The studio also offers air conditioning, wifi, telephone, and tv...you have everything you need for a comfortable and stress-free stay. 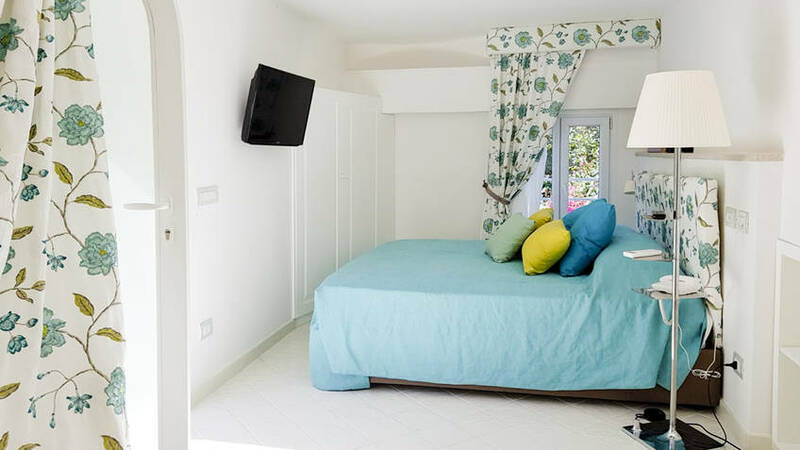 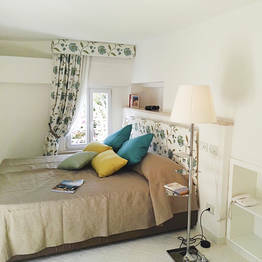 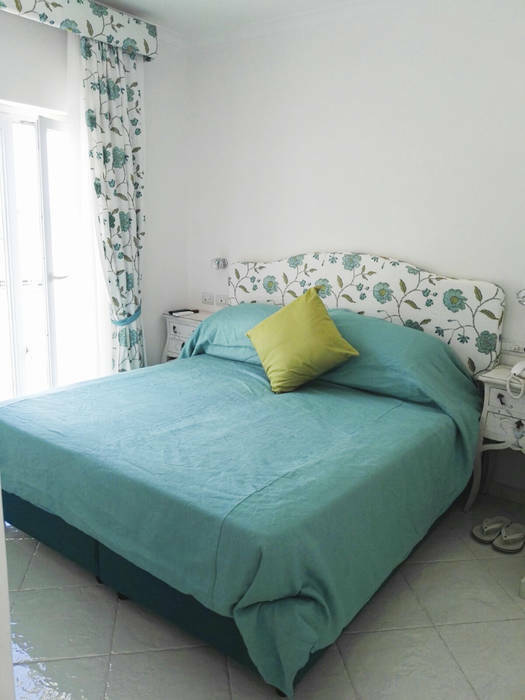 A studio, a guest room, or a large suite: Casa Gaia has the perfect solution for you and your group during your holiday on Capri. 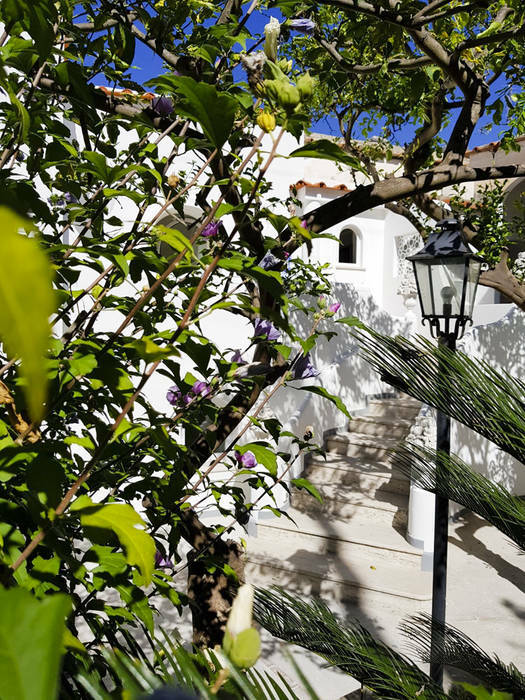 Casa Gaia has two guest rooms, a standard and a superior, each with a private bath with a shower, air conditioning, tv, and wifi; the Superior also has a small terrace with a sea view. 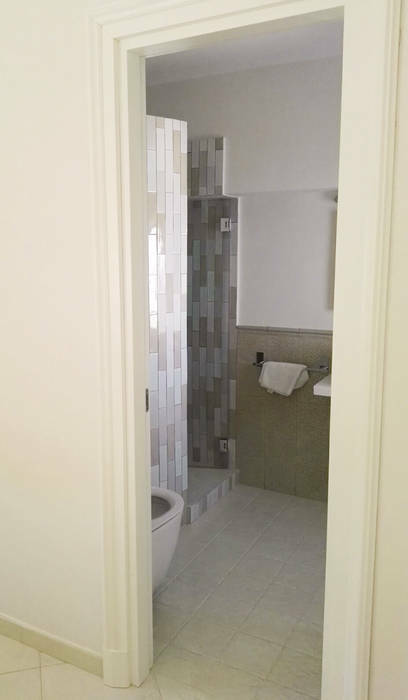 The small living room with a kitchenette is set between the two bedrooms, and the whole can be opened up upon request to become a large two-bedroom suite with a shared living space. 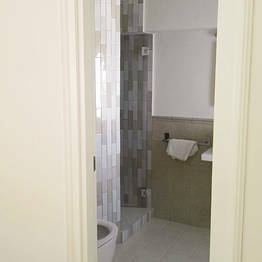 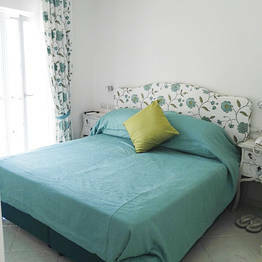 This is the perfect option for traveling families or two couples vacationing together on Capri.